One year GCSE/Pre-IB Programme, Two year GCSE, International Baccalaureate (IB) Diploma, A Levels, BTEC. Taunton School is based in a rural 56 acre campus setting in Somerset. The School combines original 1847 architecture with modern facilities including swimming pools, a fitness suite, well-equipped art studios and a state-of-the-art DT suite with 3D printers. Taunton School is an IB World School offering the IB Diploma alongside A Levels and the Level 3 BTEC Extended Diploma in Sport and Exercise Science, in the Sixth Form. High expectations of effort and achievement in every area of school life enables students leaving Taunton School to go on to top universities including Oxford and Cambridge. 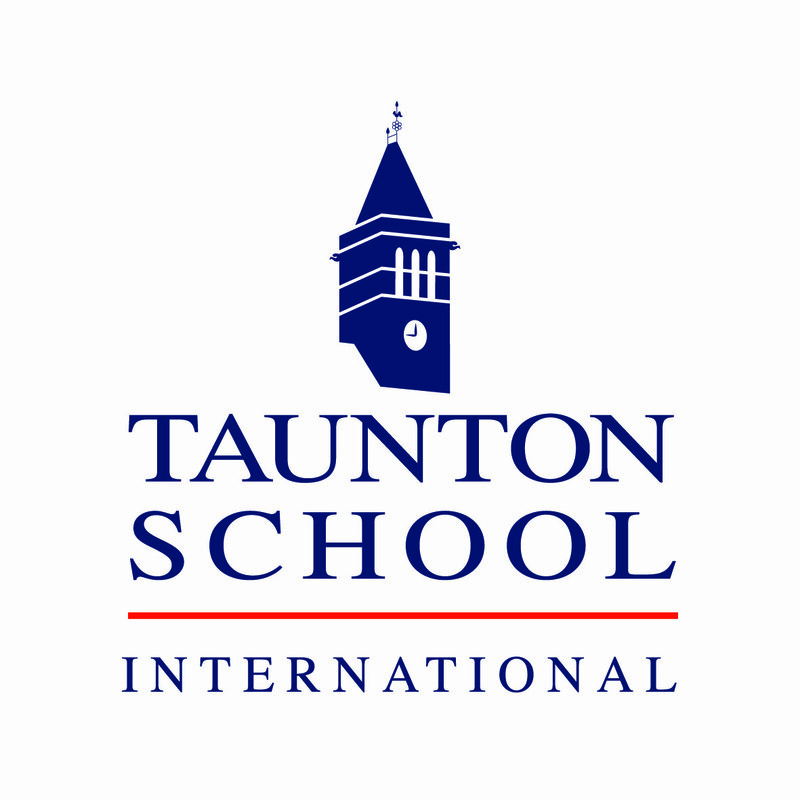 Taunton School International was established to provide an intensive One Year GCSE/Pre-IB programme for international students wishing to complete their education in a British school. Students can study up to 8 GCSEs in one year, with over 23 examinable subjects to choose from, including Design & Technology and Dance. Taunton School International Middle School was opened in 2012 for students aged 7-14, providing an intensive education in the English Language alongside core subjects. This is a ‘stepping stone’ course, ranging in length from one term to one year, providing students with the necessary academic, extra-curricular and social skills to make the smooth transition into a British Preparatory or Senior School. During the summer holidays Taunton School International runs a variety of Summer School courses providing preparation for entry into British Boarding Schools. For Juniors (age 7-12) these include Academic and Multi-Sports, and for Seniors (age 13-17) these include Academic, Science Technology and Engineering, GCSE or Sixth Form Pre-Sessional. Taunton School is situated in Taunton, Somerset in South West England in the English countryside. The cities of Bristol and Exeter are a short drive away. It takes 40 minutes to reach Bristol International Airport and Exeter International Airport, and London less than 2 hours away by train. “I was able to grow as an individual physically and academically, by being challenged to reach my greatest potential. I never saw Taunton as a school, it was my home,” Juan Luquin. “Having spent two years at Foxcombe and then two years in Taunton Senior School I can proudly say that there are no better alternatives to this school. The staff members are extremely supportive and cheerful and the students are incredibly well integrated. One of the best things about Foxcombe is how it shapes your character; you gain the skills and experience of being independent, away from home, and this toughens you up. The school has played a massive role in helping me become the person I am today. I chose Taunton School because it offered the one-year iGCSE programme and it was the best school that does this. I later decided to continue my education in the Senior School as I felt that the transition would be smooth and that I would prosper in that environment, which I certainly did because I was made Head Boy in my final year. I am going to the London School of Economics (LSE) to study Mathematics and Economics and I am planning on running my own business in the future or to work in finance,” Valentin Pechnikov. “I got to know Taunton School thanks to a friend who had just finished the IB course there. My initial plan was to start in the Sixth Form in Taunton Senior School, but the atmosphere at the International School at Foxcombe and the opportunity to improve my skills made me decide to take GCSEs first. This choice has turned out to be the right one, not only because I had a great time thanks to the many friends I made and the support from the staff but also because I have massively improved my English and knowledge in the other subjects. Next year I will take the IB at Taunton Senior School and in the future I would like to study International Relations. I don’t know which university I will go to yet, but thanks to this school, there are no limits to my choice,” Costanza Azzini. “When I joined The Grange, I was very scared because I didn’t know how to speak English at all! But with the help of very supportive staff I quickly became a lot more confident and of course I now speak English perfectly, making me bilingual and bicultural. I have met students from all over the world and learned from their cultures. I have also learned to play sports like netball and hockey, some of which were completely new to me. The teachers are always very supportive and gladly give up their time to help students better understand a topic if we were struggling. This really helped me to improve my English and pronunciation.